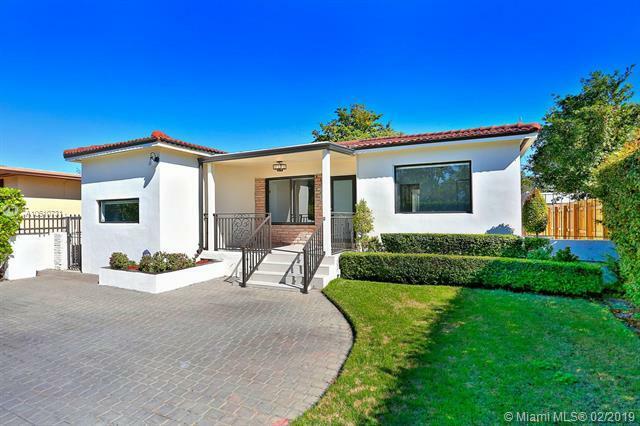 Lovely, gated mid-century home in the Roads, a historic Miami neighborhood designed & developed by Mary Brickell w/ pedestrian friendly, wide tree-lined streets. 4BRs/3BAs (2389 SFLA). 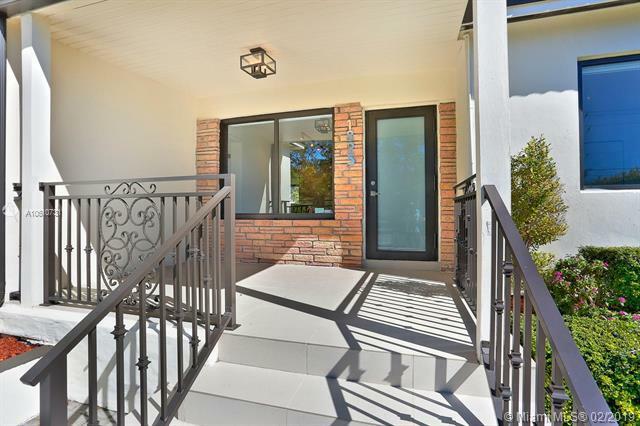 Totally renovated w/ high-end finishes & fixtures including Porcelanosa tile & wood flooring, LED lighting, ELFA closet systems, Hunter-Douglas window shades, Italian bathroom cabinetry & impact glass throughout. Stunning Euro-style kitchen features wood cabinetry, granite countertops, stainless appliances & breakfast bar. Expansive master suite with his/hers closets (+ 2 additional closets) and spa-like bath featuring over-sized rain shower w/ built in bench & frameless glass. 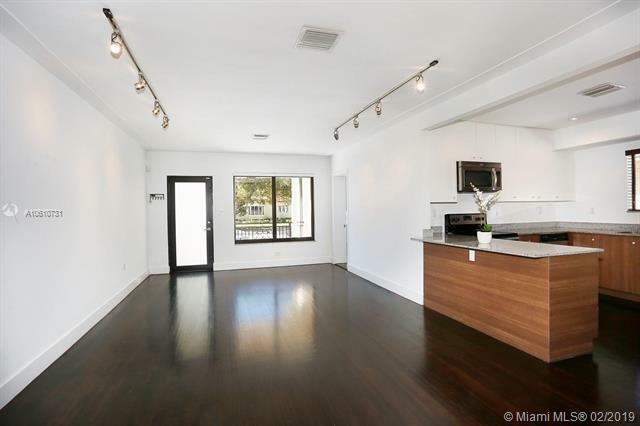 Just minutes to the Grove village, bayfront parks, Brickell, Key Biscayne, downtown, MIA and the Beaches.